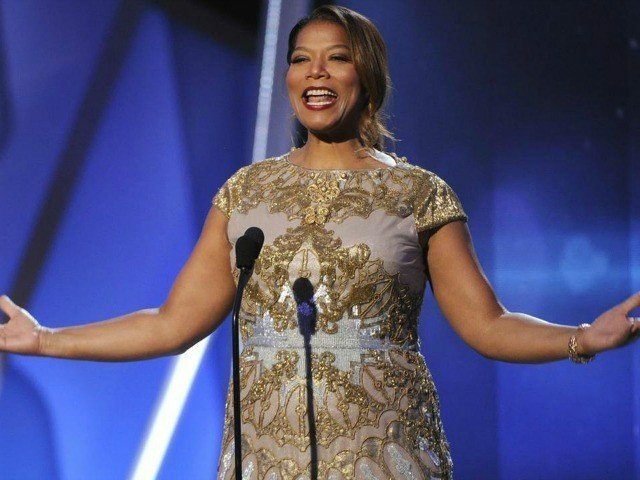 Following a year where the topic of gender bias in Hollywood at times took center stage, a production company aimed at empowering women in film and TV has been launched by Jessica Chastain, Queen Latifah, and a slew of other big name industry women. According to The Hollywood Reporter, We Do It Together (WDIT) aims to empower women in film, TV, and other forms of media by working with both male and female directors, actors, and producers. The non-profit company hopes to team up with outside voices to create a new series of gender-led films and ensure more opportunities for established and upcoming female talents. WDIT will raise money from grants, governments, corporate sponsors, and individual donations, and hopes to unveil its first project in Cannes in May. “We hope in the future we won’t have a need for dedicated niche financing for films by and about women,” said Tilesi. “All of us involved in We Do It Together recognize the vital role of the media and entertainment in both shaping and challenging societal norms. The company’s advisory board includes Jessica Chastain, Freida Pinto, Queen Latifah, Catherine Hardwicke, and Juliette Binoche. WDIT will participate in the United Nations’ third Annual Power Of Collaboration Global Summit on February 29.